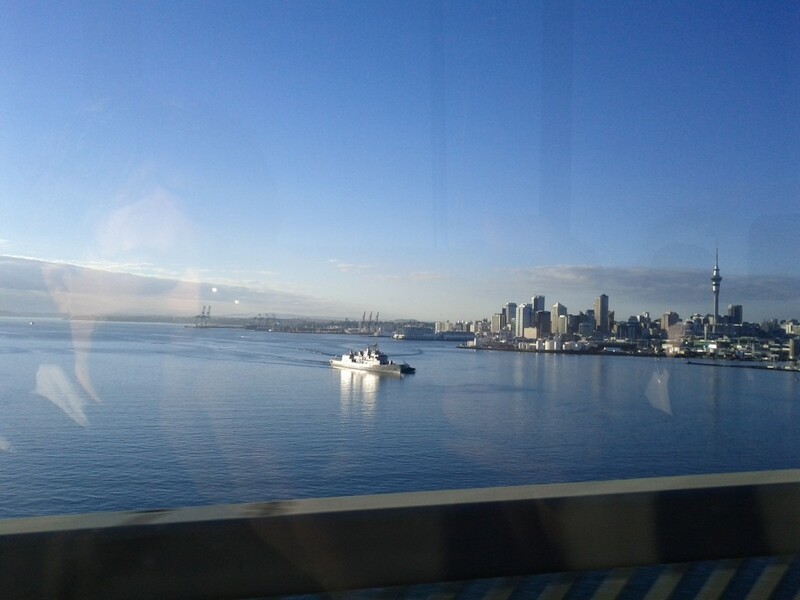 Took this on my way into Auckland CBD for Wordcamp this morning – Auckland has a lot of faults, but it is quite a pretty region (or would be without the massive sprawl and motorways all over it). Battleship! Unsure which one, no AIS information being transmitted, so unable to lookup. This entry was posted in Uncategorized and tagged auckland, you didn't sink my battleship!. Bookmark the permalink. Launch all Zerg fighters! For great justice!